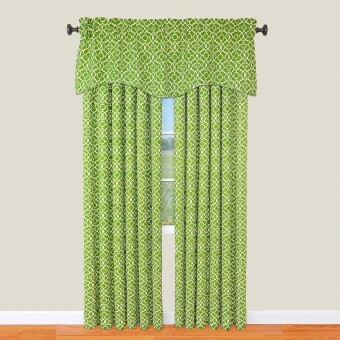 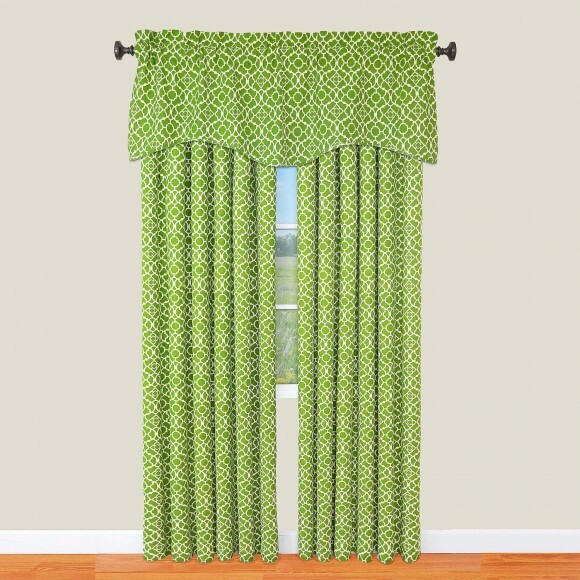 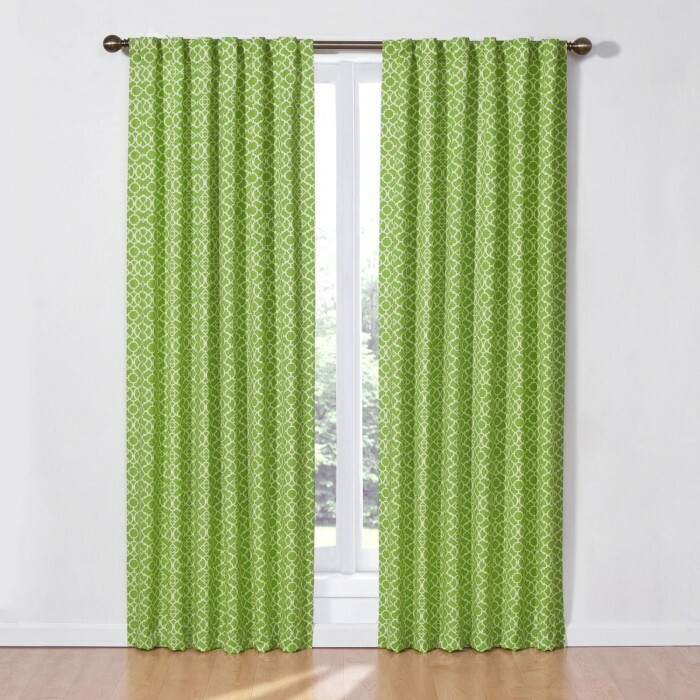 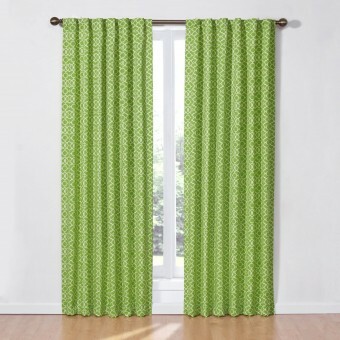 Drape your home in elegance with the Waverly Lovely Lattice Valance. 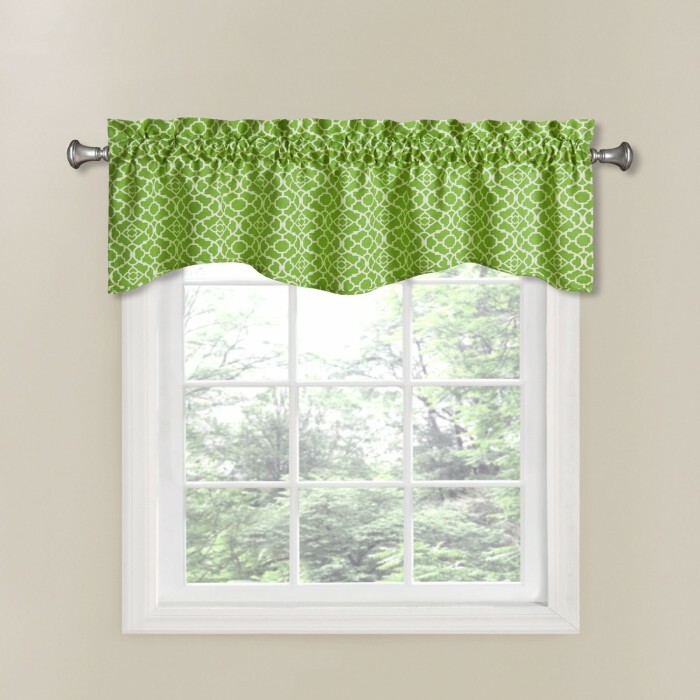 Inspired by garden architecture, this scalloped window valance brings the outdoors in with a traditional white trellis pattern. Perfect for kitchen, bedroom, or any room in your home. 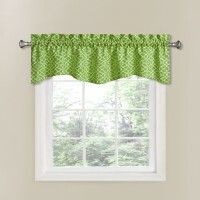 Valance measures 50" x 16"